Reiki is a holistic system of Natural Healing. Folks fro Andheri can now learn Reiki by attending our Reiki classes in Andheri west. Reiki is used for healing, balancing and harmonizing our Mind, Body and Soul. Reiki is a safe, gentle, non-intrusive Japanese healing technique. And since we are now regularly conducting Reiki courses in Andheri west as well as Andheri East you can easily learn this healing technique. Reiki first degree course helps you in healing your body, the second degree of Reiki helps you relax your mind and balance your emotions. Reiki third degree course helps you further your spiritual understanding of yourself and the world around you. 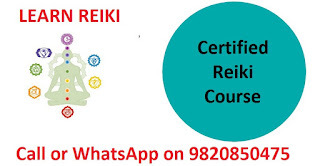 Over the years the number of people interested in learning Reiki in Mumbai has increased consistently. This is because people have found that Reiki is very effective in getting rid of pains as well as in releasing stress and negative emotions. Reiki can bring balance to our life which is many times lacking in people living in a big city like Mumbai. Most people experience that Reiki fills them with a sense of deep satisfaction and contentment. Reiki Training can support your holistic healing and personal development. Many students who come to our Reiki classes in Andheri west tell us that they wished they had done the Reiki course earlier. Akshata, who is a Reiki student from Lokhandwala, Andheri west feels that "Reiki is a wonderful technique to learn because you can not only use it for yourself but also use it to help your loved ones." Those who want to help others and those who want to spread this healing art of Reiki ultimately become a Reiki Master to empower others. That is how Reiki has spread all over the world. Reiki level 1 course teaches the fundamentals of Reiki. This course includes the Reiki principles, hand positions for giving Reiki treatment to yourself and others, how to heal your pets and plants, meditations for personal development and much more. Nalanda Reiki Center Andheri, Mumbai. At Nalanda Reiki Center we teach all levels of Usui Reiki. Reiki can be learned by people of all ages. Reiki compliments all other healing modalities. Learning Reiki is a wonderful opportunity to channel natural healing energy for yourself, others and the planet. We want many more Reiki masters in Mumbai to be able to spread this noble healing art. Become A Reiki Master and help others in finding their soul purpose and the spiritual truths that make their life meaningful. We love to teach, inspire, motivate and empower others to raise their personal levels of health, well being and consciousness. 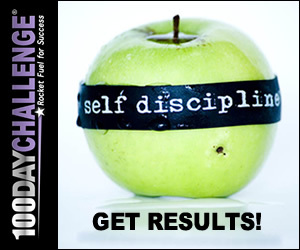 You can do the same by taking your first step, i.e. by enrolling yourself in the upcoming Reiki courses in Mumbai (Andheri). The vision of Nalanda Reiki Center is to spread Reiki in every home. 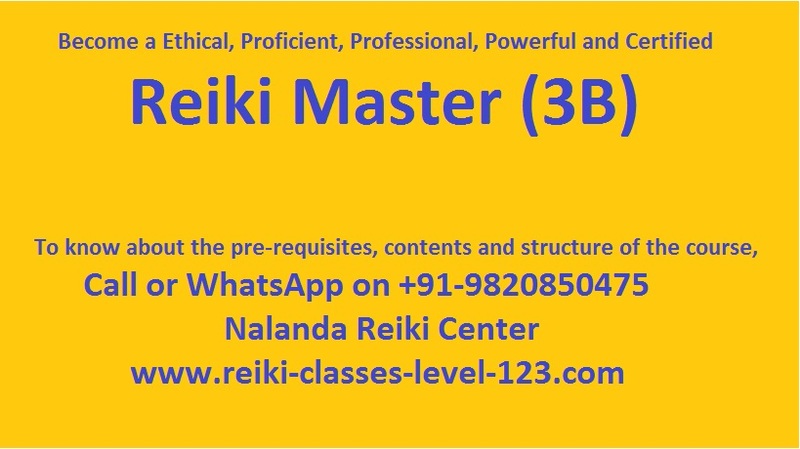 We are giving best training to Reiki Masters in Mumbai to deliver pure teachings of Mikao Usui. Our teachers have started conducting Reiki courses in Andheri West & East as well. Help us spread the word. Lets make Andheri the spiritual hub of Mumbai. Reiki helps people in healing the root cause of their distress, illness or problem and direct them on the steps they can take to balance and heal their whole being. Reiki helps them fill their life with colours. Lets help spread this positive energy of Reiki all over Mumbai. Please share this articles with people in your life who live in Andheri West or Andheri East. Attending a Reiki course can bring them close to their Life Purpose and you will be blessed for bringing more clarity and direction in their life. 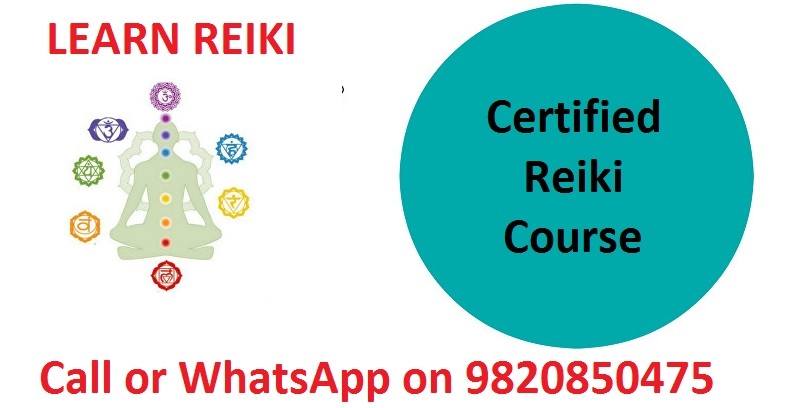 To register for Reiki courses in Andheri you can call or WhatsApp us on 9820850475. If you live in Andheri West or Andheri East you can also learn Reiki at home! WhatsApp us for more details. 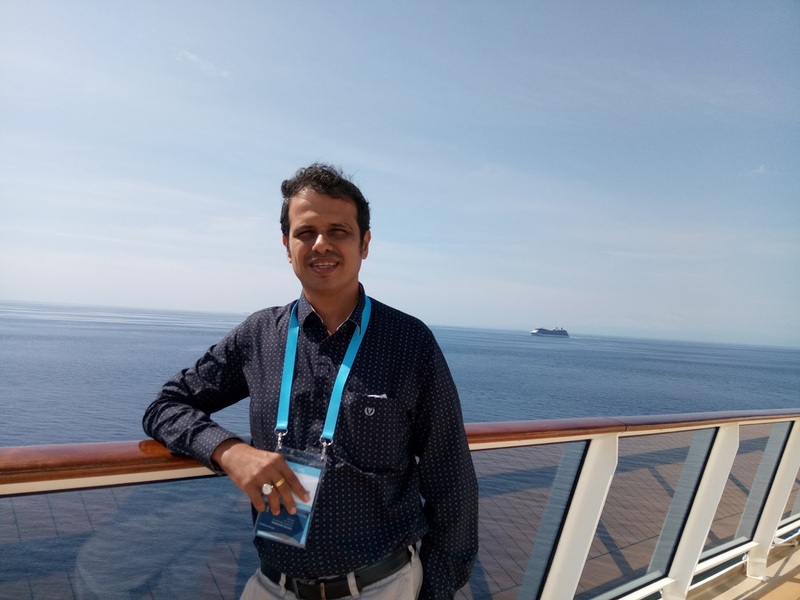 Sachin Bangera is a Reiki Master Teacher and holds Masters degree in Educational and Counseling Psychology. His mission is to have a Reiki practitioner in every home on this planet by 2022 in collaboration with Reiki Masters all over the world. He has trained and developed more than 15 Reiki Masters in Delhi, Mumbai, Thane, Dubai and Navi Mumbai. 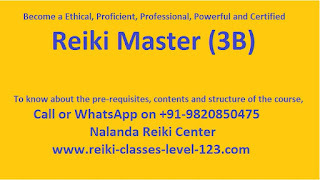 He conducts Reiki courses in Mumbai, Reiki Courses in Delhi NCR, as well as online Reiki courses.